Sometimes, all we need to stay on track is a little positive affirmation and the knowledge that others have shared our struggles. 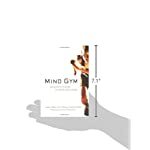 In Mind Gym: An Athlete’s Guide to Inner Excellence, Gary Mack, and David Casstevens offer a plethora of motivational stories to help you get in the right mindset to reach your fitness or sporting goals. • 240 pages of easy to read stories, advice, and affirmations to give you the mental edge you need to reach your physical peak. 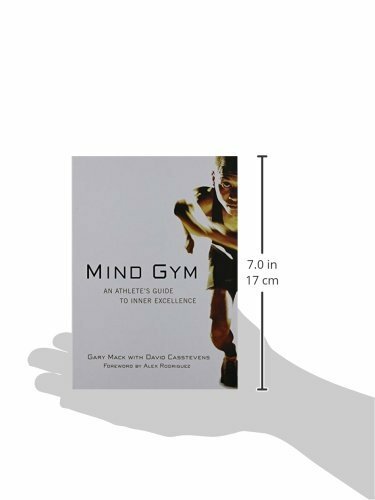 • 40 lessons that the authors have compiled from their work with the world’s most successful athletes. 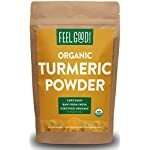 You’ll learn techniques and mental exercises for overcoming adversity, setting goals, remaining motivated to succeed, and much more. • The book is available in a range of formats: hardcover, paperback, Kindle, Audiobook or MP3 CD. 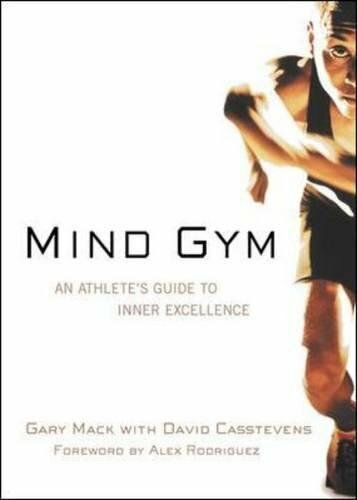 Is “Mind Gym: An Athlete’s Guide to Inner Excellence” By Gary Mack Worth Buying? 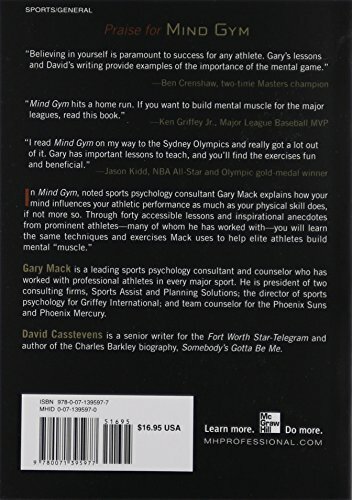 Through true stories about a wide range of professional athletes, Mack and Casstevens offer practical lessons on how to keep your brain in shape for your sporting arena. The tone is conversational and affirmative, and it’s easy to devour one lesson in just an evening. 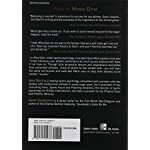 People who have bought the book for a quick read raved about it, while those looking for a deeper insight into the theories of sports psychology were disappointed. 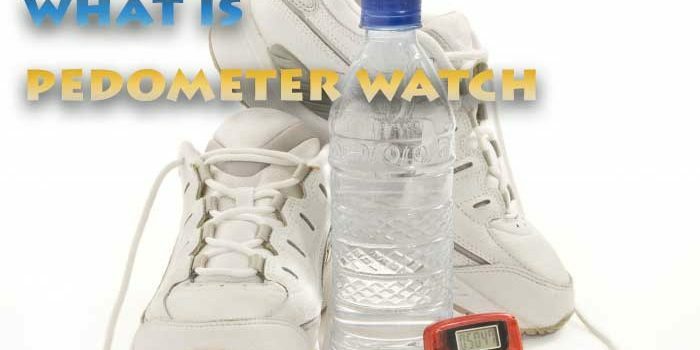 Parents, coaches, teachers and professionals who frequently work with young people have found the book particularly useful. The accessible style and various snippets of advice give them a way to explain the hard work of success to youngsters. 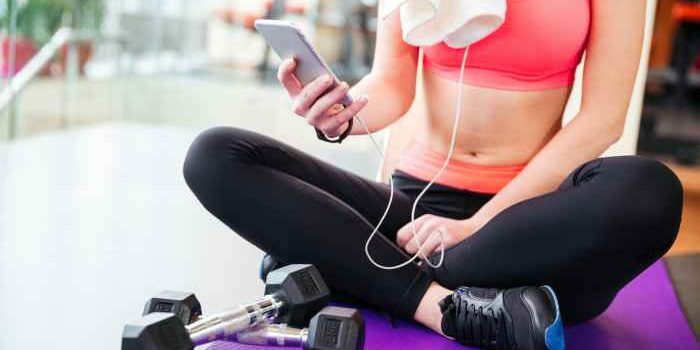 Adults who are committed to excel in whatever field they’re training in have also found the bite-sized lessons useful for staying focused. 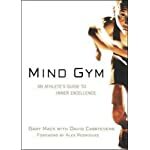 If you’re looking for an in-depth study on sports psychology, then this is not the book for you. 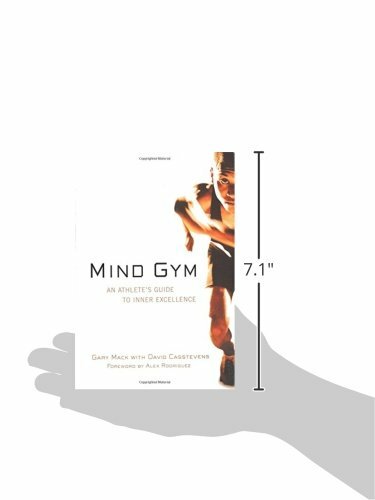 It’s more of a motivational tool and course in practical activities than a tome explaining the scientific theories behind sports psychology. 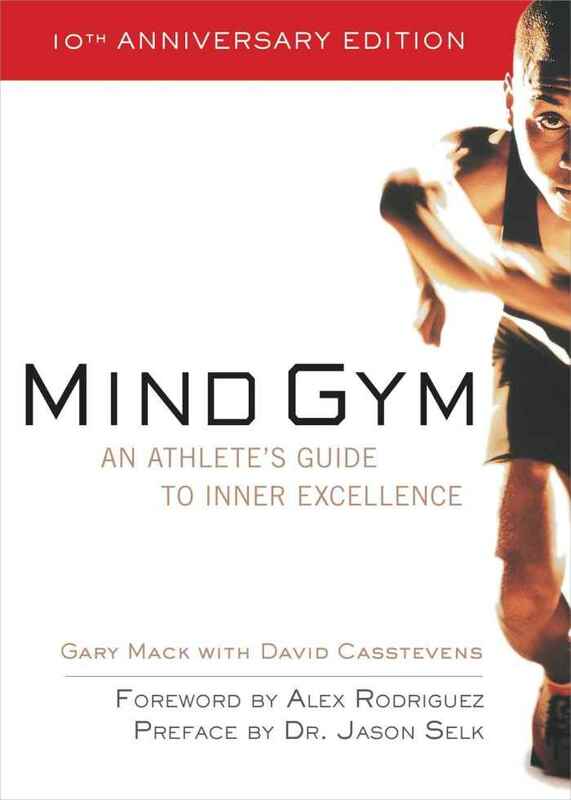 Mind Gym: An Athlete’s Guide to Inner Excellence by Gary Mack and David Casstevens is conversational and offers a few lightbulb moments. Themes such as confidence, preparation, coping with failure, overcoming barriers, and positive mental imaging is all covered through stories about how the world’s best athletes overcame the odds to achieve success. If you’re looking for an entertaining and inspiring read with lessons that you can apply immediately, then this book will hit a home run.